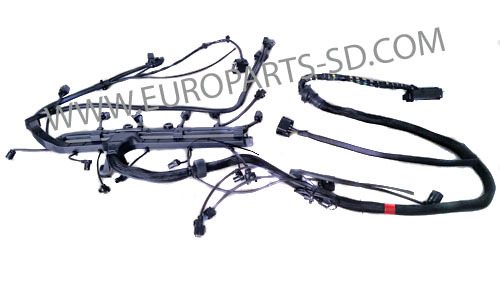 Complete kit for all 2007-Mid 2012 V6 diesels. 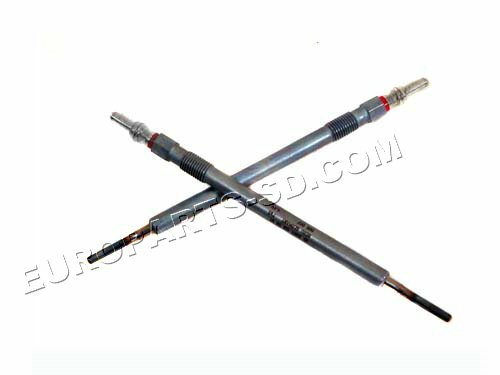 Complete set of all 6 glow plugs for all 2007-Mid 2012 V6 diesels with USPS 2 to 3 day shipping included to any US Zip Code. 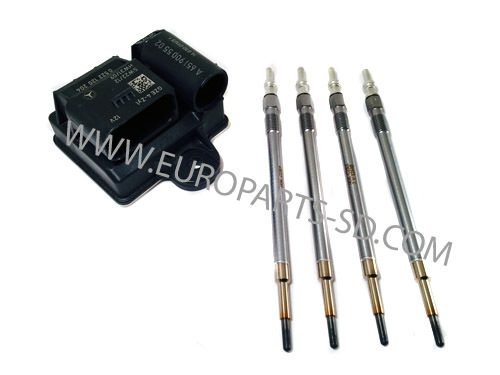 These are a 7.0 volt ceramic core glow plug and are ONLY to be used with the Glow Plug Control Unit shown below. 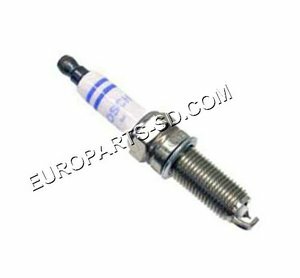 These glow plugs are also used for SprinterV6 diesel engines (from June 15, 2012 (engine number 41330714 and later) These are the original NGK plugs, They are the same exact plug sold at a Mercedes dealer. 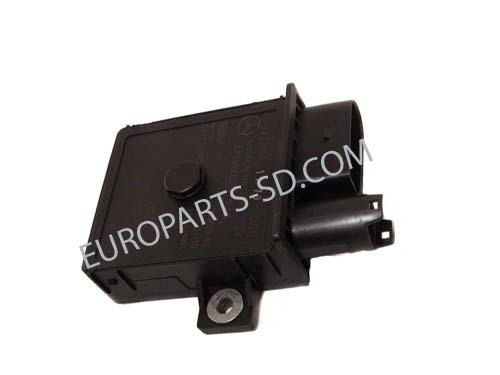 Glow plug control unit for all OM651 4 Cylinder diesel engine models. This is the most current unit, as the part has been revised several times. 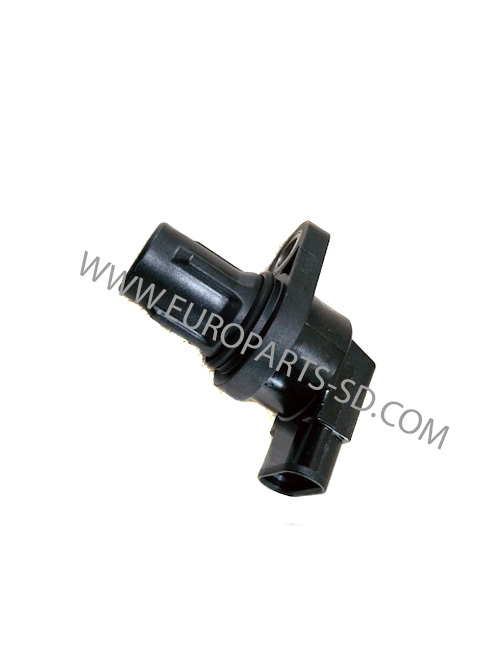 This unit is manufactured by Beru and is the exact same unit sold at a Dodge, Freightliner or Mercedes dealer. This is the newest and third revision and most current version of this unit. It is considerably smaller than the earliest unit. 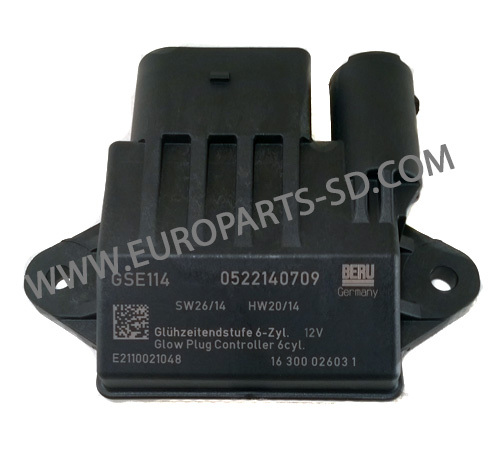 Glow plug control unit for all V6 diesel engine models, Mid 2012 and later. (From June 15, 2012, Engine number 41330714 and later). 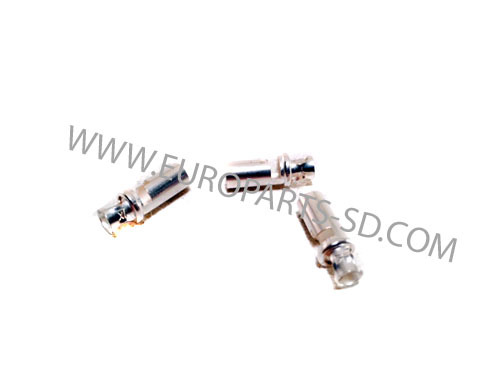 It is to be used ONLY with the NGK ceramic core glow plugs. DO NOT use this unit with any steel core glow plugs (4.4 volts) made by Bosch or Beru. 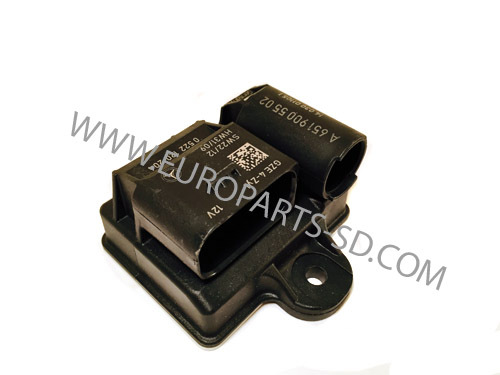 Located on intake manifold to interface with plastic intake flap runner. 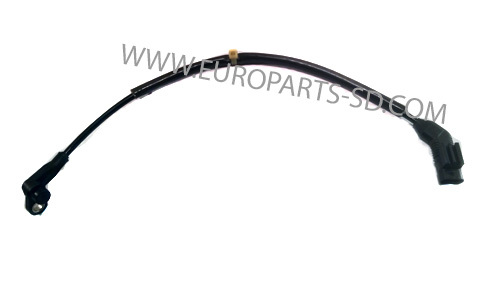 This version has no pigtail attached and is only used on the early 2007-2009 V6 diesels. Located on intake manifold to interface with the intake runner. Complete kit for all Mid 2012-2018 3.0L V6 diesels.